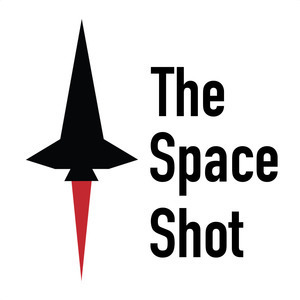 The Space Shot Episode 300: 300 Episodes! Hey there, share The Space Shot with your friends and family and let me know about it. We're on a mission to share the wonders of space, history, and pop culture, so I've got something that will go along nicely since you're part of the podcasting crew ;) Check out Facebook for a picture of the mission patch for The Space Shot. This is a great resource for 140-280 characters of space history every day. There's content on this Twitter feed that I don't have time to cover, so check it out.